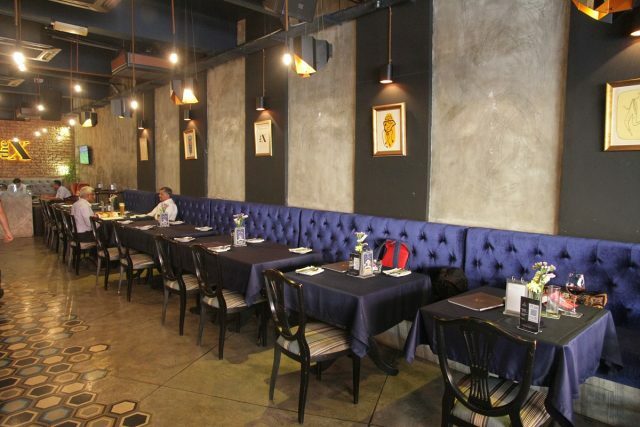 Bangsar is known for its lively strip of eateries and bars. From modern to Asian, there is something for everyone. Alongthe streets of Jalan Telawi 3, The X is a restaurant that offers a variety of dishes. Opened in late 2015, the concept of food served at the X is something the owners call “wholesome.” It is hearty portions meant to be shared, featuring some of the more popular Asian and Western classics, with a bit of fusion thrown in. Andrew Gomez, managing partner of The X says “We take regular dishes and we improve on the ingredients. 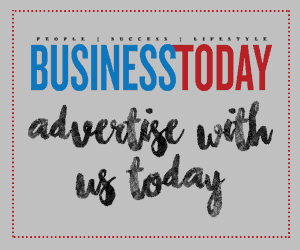 We set a benchmark against the big guys in the industry. We use iron grade ingredients.” A foodie himself, Andrew ensures the food is of the best quality. The kitchen located above the restaurant has an executive inhouse chef, Chef Zamri, who delivers this. Both Andrew and Chef Zamri work together in creating a menu that caters to all. The restaurant has close to 50 different dishes on the menu. The interior of the restaurant is well lit and bright, allowing foodies to take the best pics of their dishes. The staff, which are mostly Malaysians, ensure the best of service to customers as well. 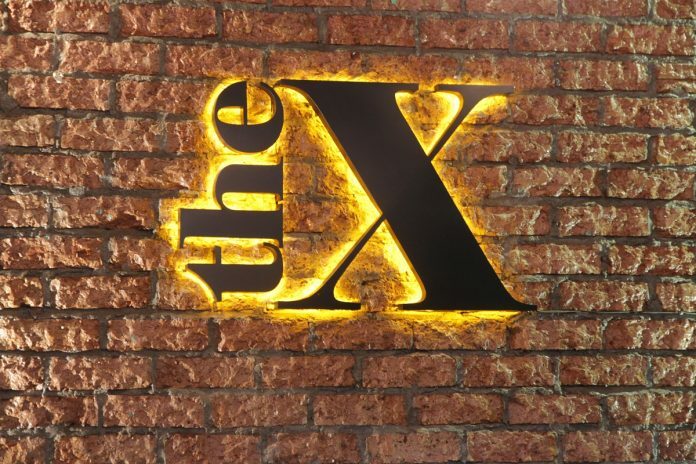 The X offers a unique dining experience within the heart of Bangsar’s nightlife and shopping enclave. From salted egg dishes, nachos and to light eats, like various meat sliders with Japanese charcoal buns. 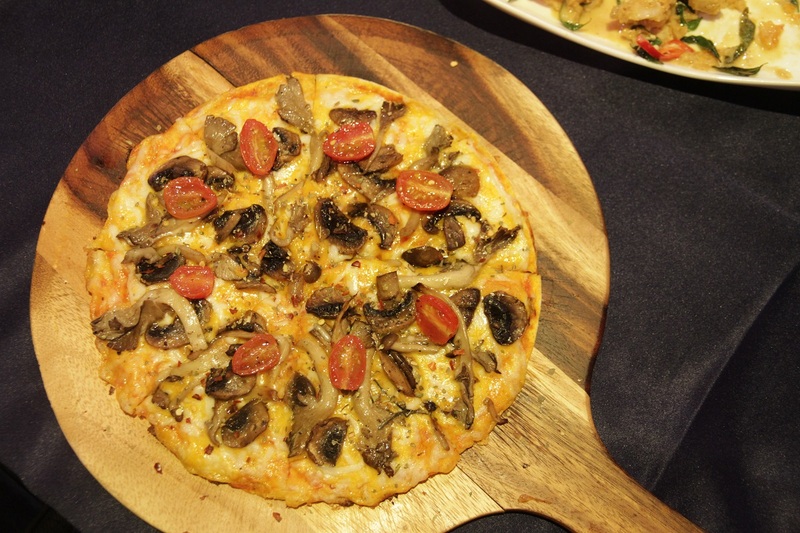 Vegetarians need not worry either; the X has up to eight different vegetarian dishes, one being the mushroom pizza. The X serves five different types of pizzas and six different types of pastas in total. The salted egg calamari is a highly satisfying opener. 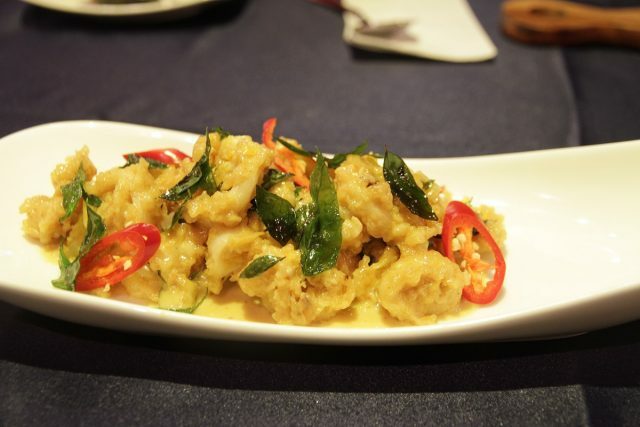 Deep fried in salted egg sauce, the slightly sweet and spicy dish pleases the taste buds. Consisting a trio of mushrooms, tomato concasse, oregano and mozzarella cheese, the freshly baked mushroom pizza is something to try even if you’re not a vegetarian. The pizza crusts are filled with cheese and are prepared by the chef as well. No matter how much Western food we eat, we still enjoy our Asian dishes. The X has six different Asian dishes, all of which are made to perfection. The favourites are the Boss Fried Rice, a spicy Japanese fried rice with beef sirloin, and the Seafood Mee Mamak, wok fried noodles with squid and tiger prawns. The chef’s own creation, The X Angel Laksa, consists of tuna in laksa broth, Japanese cucumber, boiled egg, mint leaves, shallots and lime topped with crab meat. The combination of the ingredients brings out a very Malaysian laksa flavour and taste. Another creation and also the chef’s pride and joy is The Salmon Tika. 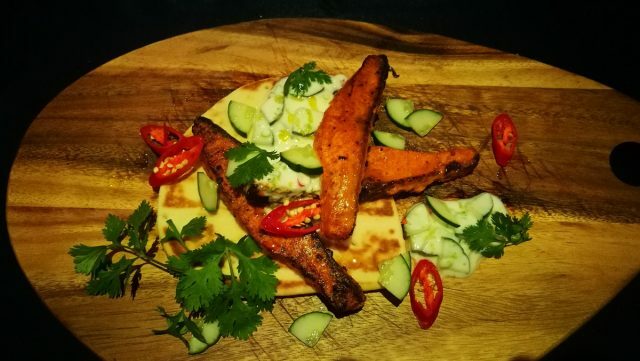 Three pieces of salmon grilled in spices served with a piece of soft pita bread and cucumber raita. The dish is as mouth-watering as it sounds. Moving on to the drinks, the X has a wide range of single malt whiskeys and other types of liquor. It also has eight signature cocktails. The Dillema and Gin & Juice are some of the exclusive cocktail creations at The X. The 5 Types of People You Probably Need to Shop For This Christmas!